Monday April 24th 2017 saw the annual Close Up Magic Competition come around again. 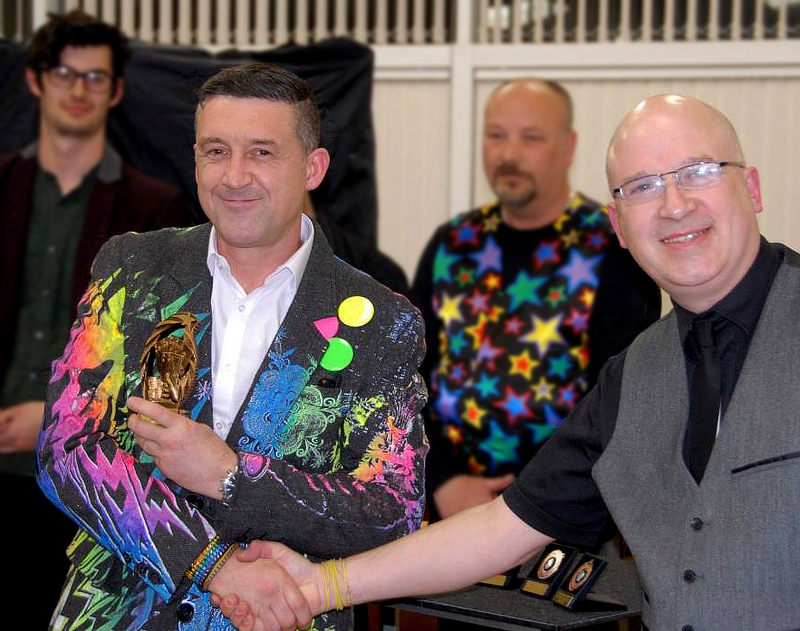 A very well attended evening and a great line up of competing magicians; all out for the trophy and the title “Cardiff Close Up Magician Of The Year 2017”. Congratulations of course to our champion this year but also to all those who took part. It’s a great albeit nerve wracking experience to perform for other entertainers, let alone in a competitive situation. It tests your mettle that’s for sure; well done to all, and see you next year!